This is a new venue for Tango! something different for a week day Milonga, We are adding a brand new night, a bit more laid back, with a cool cocktails bar and a good vibe, come to see the new space with us, it’s only 5 min. away from Liverpool Street tube station. It will be every Tuesday starting at 7pm with a Beginners class, Intermediate class from 8 to 9pm followed by Milonga from 9 to midnight. one class £10 / two classes £15 / students £6 class+milonga / only milonga £5. 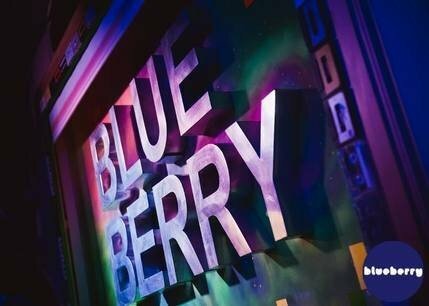 Every Tuesday Tango @ Blueberry Bar. This is our new venue for Tango! something different for a week day Milonga, We are adding a brand new night, a bit more laid back, with a cool cocktails bar and a good vibe, come to see the new space with us, it’s only 5 min. away from Liverpool Street tube station.